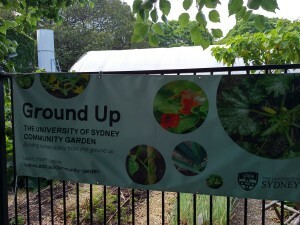 My daily walk to the Charles Perkins Centre at Sydney Uni takes me past Ground Up—the campus community garden. It has a greenhouse. And vegetables.